Get everyone on the same page. Each of these online courses provide the step-by-step processes, lessons, assessments and templates you need without all the extra fluff. GROUP DISCOUNT. All groups of 5 or more will receive a 20% discount on the course total. CONVENIENT. Your team can access the content anytime – at school, at home – the choice is yours. INTENTIONAL ACTION. By working on a course as a team, you’ll be able to take sequential, intentional movement forward in your goals. Modern teacher professional development that matters. 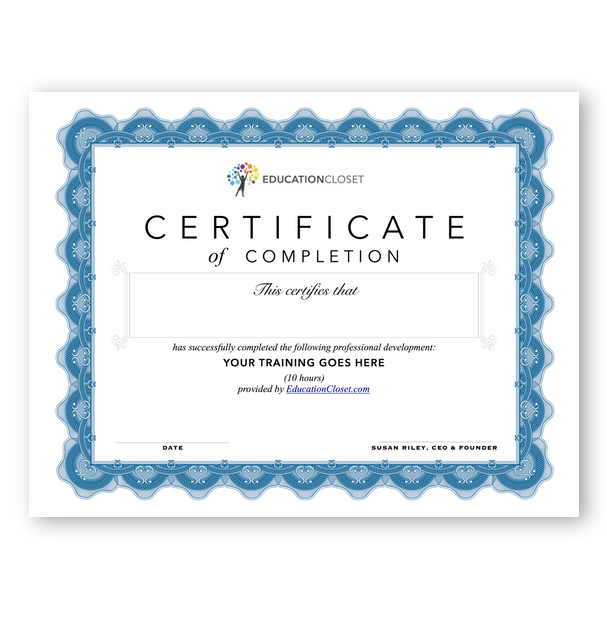 You need PD that is practical and doesn’t waste your time or money. Our online courses have been designed to work into your life, address 21st century learning topics and meet the vigorous standards set for teacher professional development. SIMPLE PRICING. All of our online courses for teachers are 20% off for groups of 5 or more. FLEXIBLE. 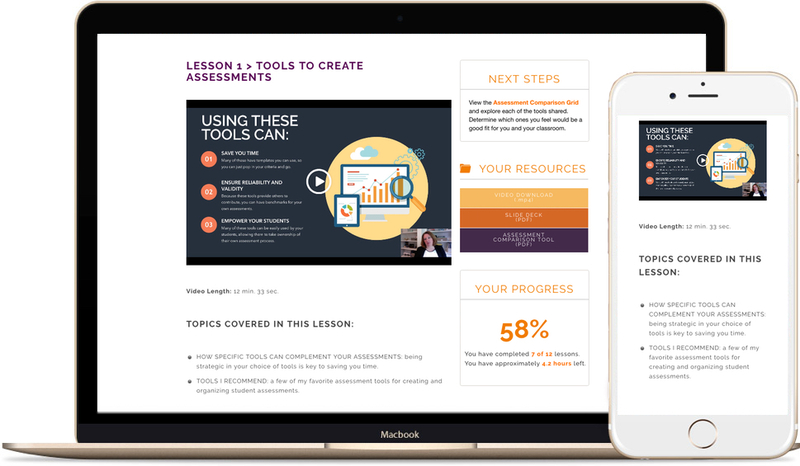 Your team will get lifetime access to each self-paced, video-based course. LOG HOURS ANYWHERE. All courses include a 25-hour PD certificate. We’ve priced all of our professional development courses to include everything you need so that any teacher can feel confident in creating, implementing and assessing arts integration and STEAM. Simple. Like it should be. Eliminate confusion and overwhelm. 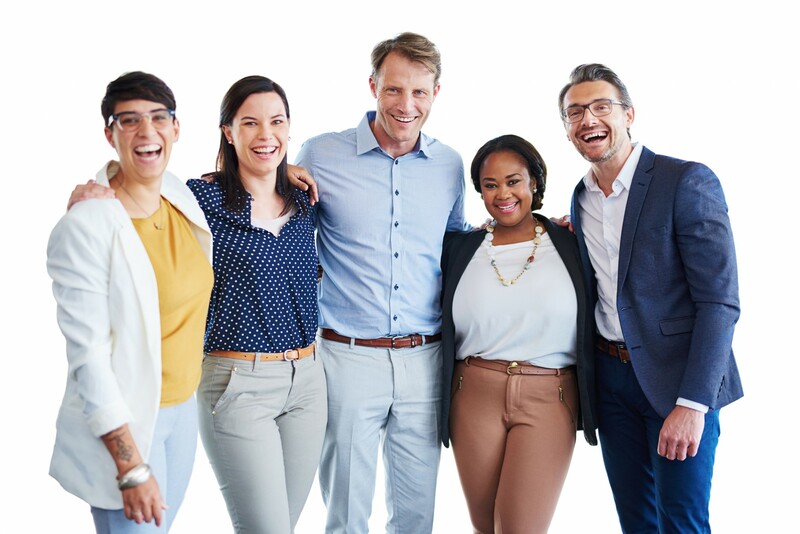 Each teacher professional development training dives deeply into its focus area and walks you through everything with bite-sized videos, slide decks, and worksheets that help you take the next right step. And your assignments are things you’ll use in your classroom tomorrow. Now its easier than ever to get everyone on the same page! Each course includes a certificate of teacher professional development hours which you can use for continuing education. So you can get ahead from the comfort of home. **Always check with your school or district first to ensure acceptance of hours. PA, NY and TX teachers: we are an approved provider! Q: What do I get in these courses? A: Access all of your materials immediately upon registration! You can watch everything on your own time – no completion dates – and download everything inside immediately. 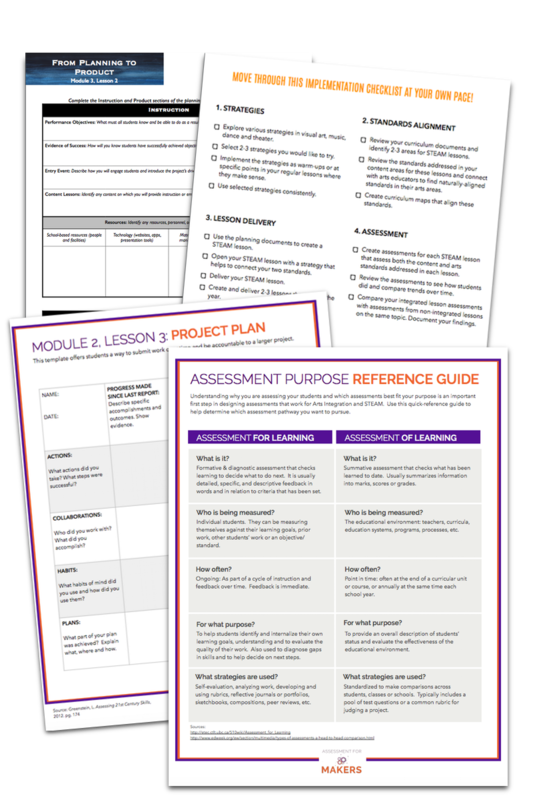 12 video lessons, 14+ downloads and resources, and all bonus items are waiting for you. Q: What grade level are these courses for? A: You can use the information in these courses in ANY grade level, K-12. 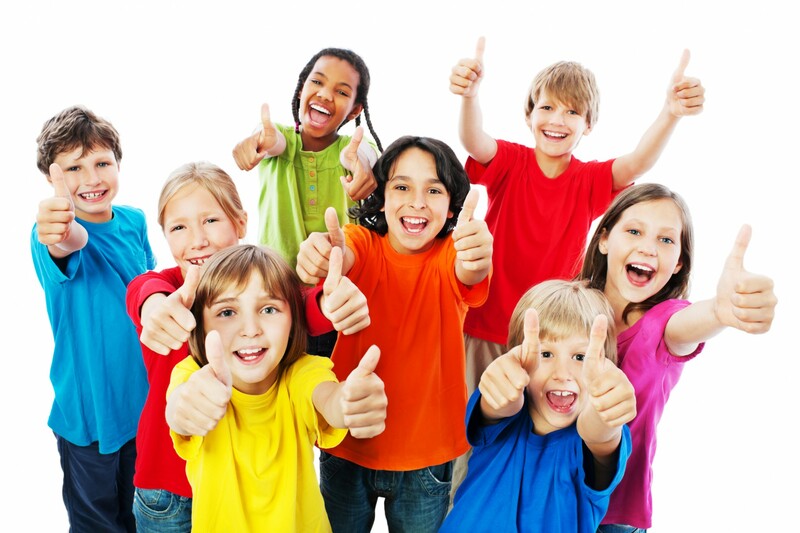 Everything shared is provided with multiple grade-level options. Q: Can I get reimbursed for these? Will the hours count for relicensure? A: Every school/district is different. We encourage you to check with your school on whether or not you can be reimbursed and if these hours will count toward your re-licensure requirements. Arts Integration and STEAM can’t happen in a vacuum. It takes collaboration and creativity. We know that when you’re empowered to integrate the arts, amazing things happen in your classroom. Lightbulb moments click and students shine. Online courses for teachers like you should be convenient, practical and incredibly relevant. Because you and your students deserve it. It’s time to raise your flag and claim your spot as the classroom where creativity, critical thinking and meaningful learning take place. You ARE a facilitator of innovation. Let’s get to work building that vision together. We are committed to helping you receive the best possible professional development in Arts Integration and STEAM through these innovative online teacher courses. If you still have questions about our professional development courses, please reach out!